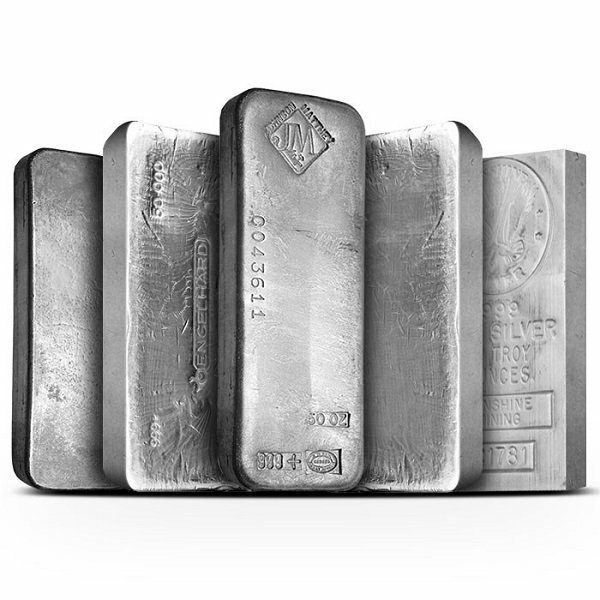 50 oz Silver bars are an ideal way to add to your Silver holdings and secondary market Silver bars can often be purchased at a lower premium than brand new bars. Each Silver bar is tested for Silver content and purity. Contains 50 oz of .999+ fine Silver. Simply enter your details below and we will send you an e-mail when “50 oz Silver Bar - Secondary Market” is back in stock!